Omar, a charismatic Afghan teenager, is at the precarious juncture of having his refugee status decided. The arrival of a boy from back home threatens to change everything. Forced into a position where the outcome may be the difference between life and death, his only options are to tell the unbelievable truth or to tell a good story? For Omar, and thousands like him, who arrive alone and scared on our shores each year, the asylum system is a cruel game of chance. Leave to Remain is the inspirational coming of age drama that unveils an unseen world of teenage asylum seekers to the UK who, torn apart by conflicts and fear, show the value of companionship, trust, and the courage to find reconciliation. Featuring a scored soundtrack from the hottest band of the year, Mercury Music Prize and Novello Award-winners Alt-J, this bold debut feature from BAFTA winner Bruce Goodison, is brought to life by powerful performances from an ensemble cast of emerging talent and young refugees themselves, and acclaimed actor, Toby Jones. 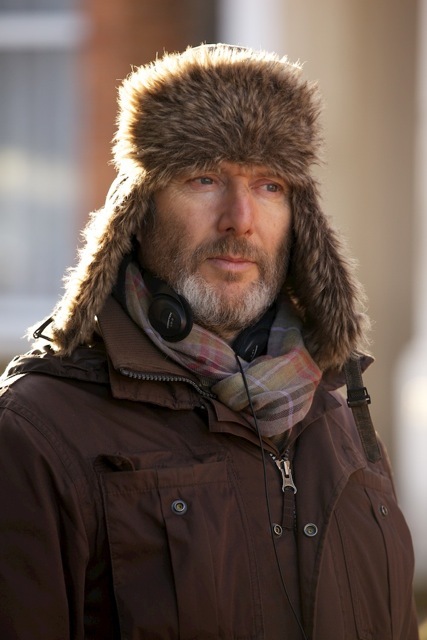 Voted Broadcast magazine’s top 10 Mover and Shaker in 2012, Bruce is one of the United Kingdom’s most exciting and successful documentary and drama Directors. Bruce’s latest TV Film, MY MURDER, based on the real life story of a teenage honey trap killing. It won Best Single drama in the 2012 Broadcast Awards. Bruce’s BAFTA winning film OUR WAR, a story of the Afghan conflict told from the perspective of the British soldiers, received both critical and commercial success. By public demand the series was moved from BBC3 to BBC1. It was also nominated for an RTS Award. In 2008 Bruce directed Kenneth Branagh and Juliet Stevenson in the acclaimed series TEN DAYS TO WAR. His drama- documentary, FLIGHT 93: THE FLIGHT THAT FOUGHT BACK, was Emmy nominated for Best TV movie and BRINKS MAT: THE GREATEST HEIST was nominated for a BAFTA. SAS: IRANIAN EMBASSY SEIGE won the Grierson Award for the Best Historical Documentary in 2003. He has recently completed NIGHTSHIFT, starring Ashley Walters and Danny Mayes, which went out in May 2014 as part of the Sky’s Playhouse Presents series, and OUR WORLD WAR, a factual drama series for BBC3 to mark the centenary of World War One. 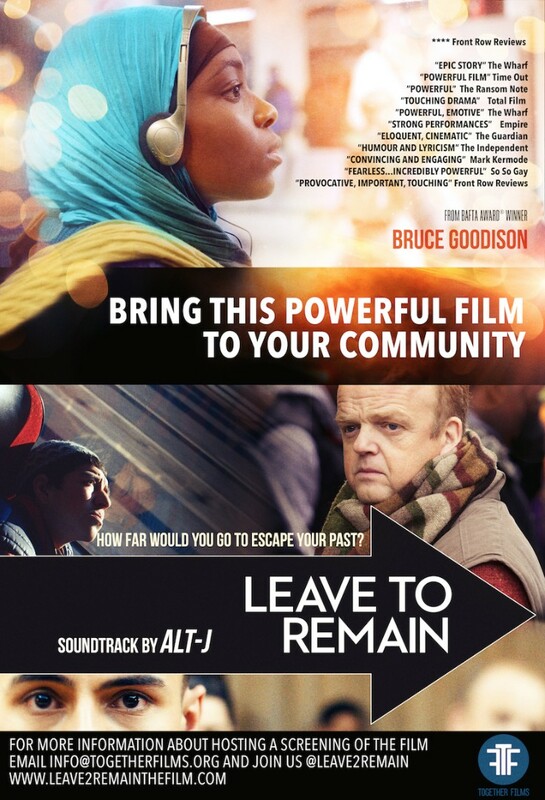 ‘Leave to Remain’ is Bruce’s debut fictional feature film.